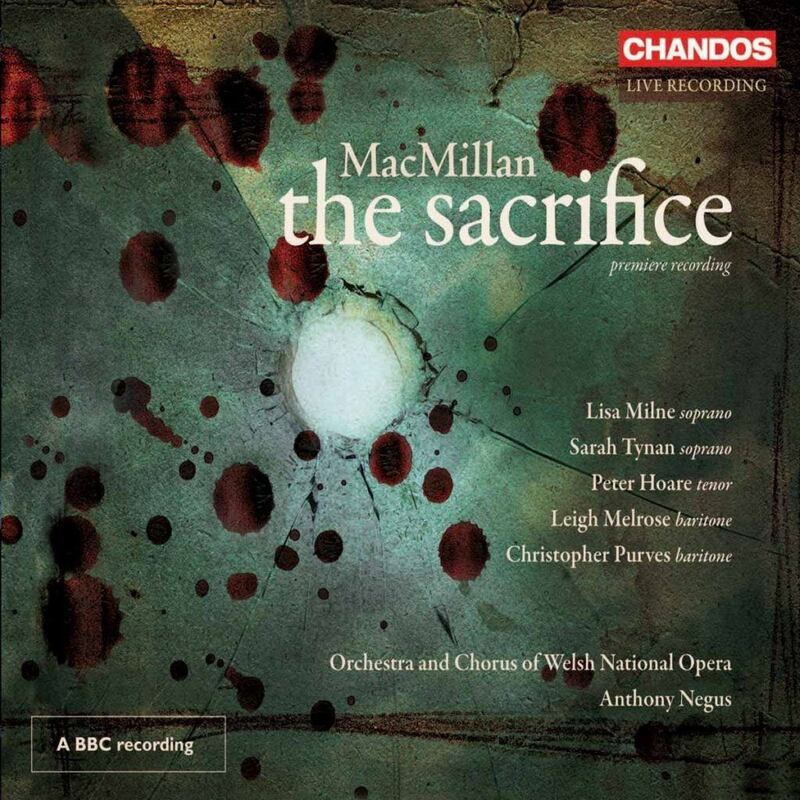 The Sacrifice is an opera in three acts composed by James MacMillan with a libretto by the poet Michael Symmons Roberts based on the Branwen story of the Welsh myth collection, the Mabinogion. The world premiere took place on 22 September 2007 at the Donald Gordon Theatre of the Wales Millennium Centre, Cardiff. The production was staged by Welsh National Opera, directed by Katie Mitchell and conducted by the composer.